How many of these random tiger facts do you know? All tiger stripes are different, as unique as our fingerprints. 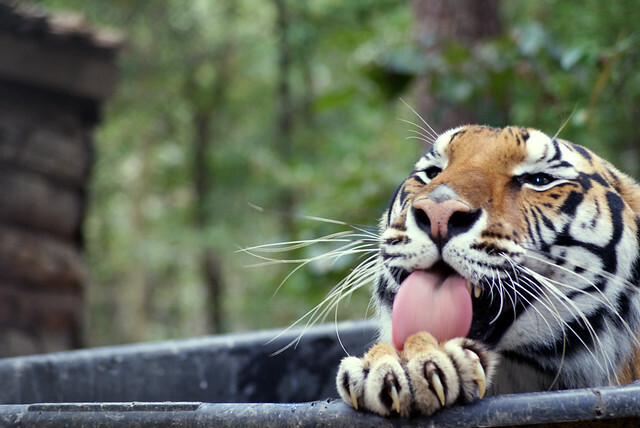 A tiger’s success rate for hunting is 10 percent. Tigers are the largest of the cat species. 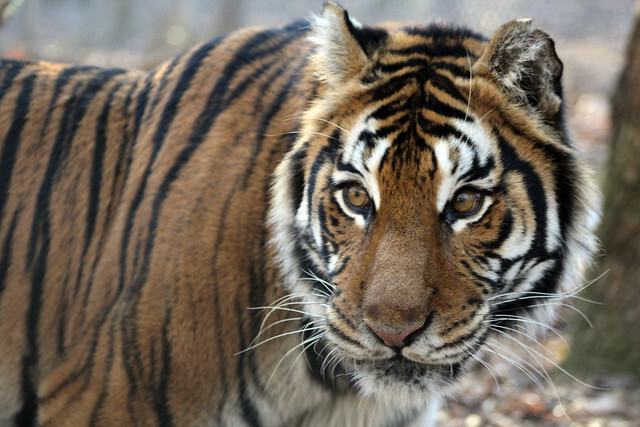 Four of the former nine subspecies of tigers are extinct in the wild. 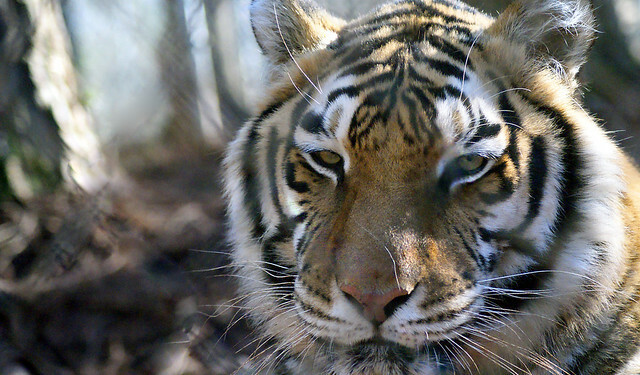 There are currently more tigers living in people’s backyards, roadside zoos and traveling entertainment shows than are left in the wild. 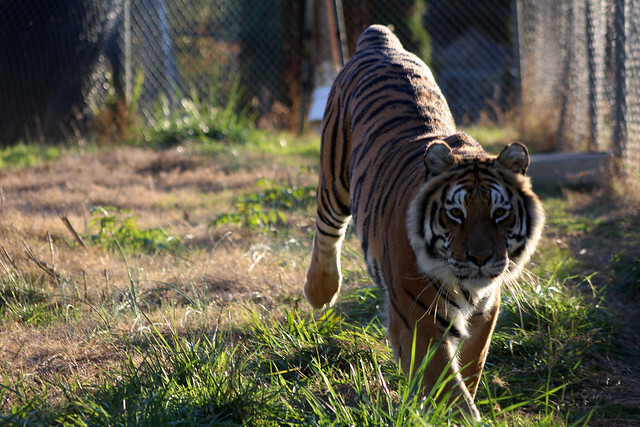 Tigers can run up to 40 miles per hour. Tigers are excellent swimmers and have been recoreded to swim up to seven miles in a single day. Tigers are capable of hunting from the water. Tigers are ambush predators. They prefer to wait for their prey to come as close as possible before they make a move to kill. Tigers are typically solitary animals, but on a rare occasion, a group of tigers is called a streak.